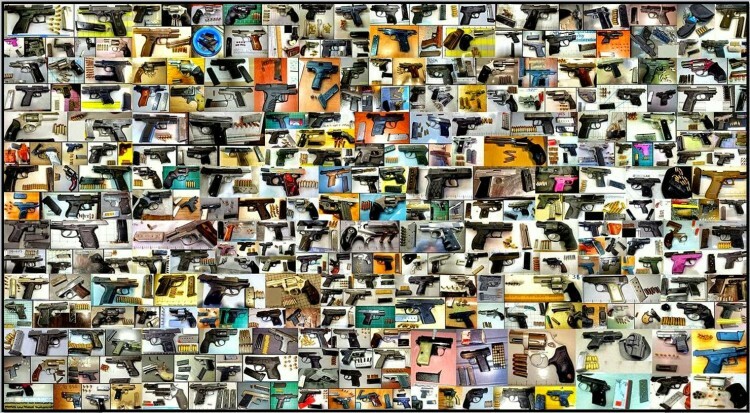 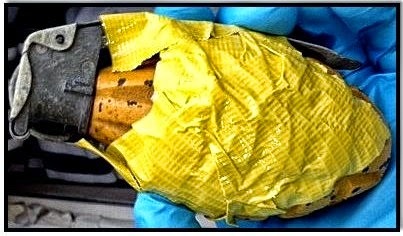 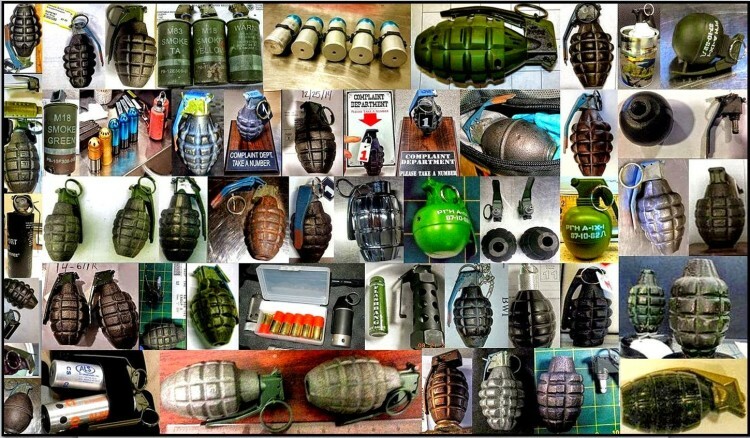 The Transportation Security Administration (TSA) has created an extremely thorough post detailing the many dangerous items it seized at airport security checkpoints across the United States in 2014. 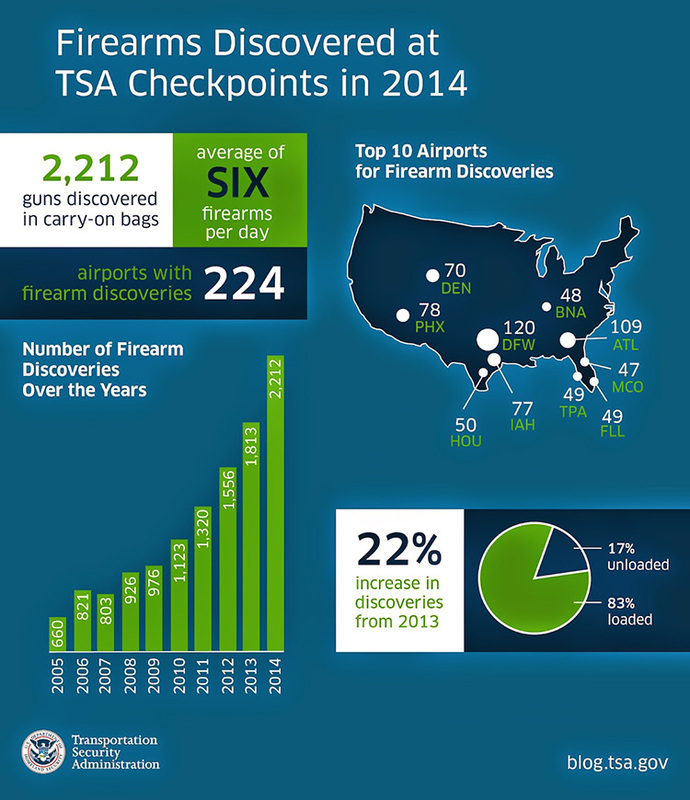 With more than 653 million passengers (up nearly 15 million from 2013) screened during the year, 2,212 firearms were discovered in carry-on bags–a 22% increase from the year prior. 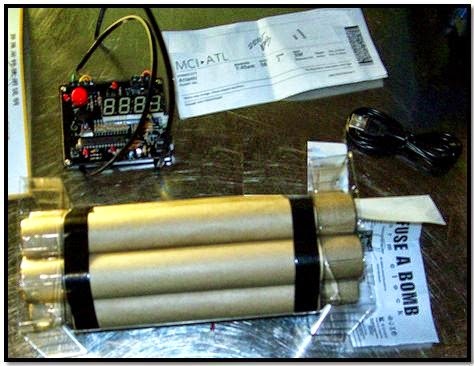 The TSA also maintains an ongoing Instagram account highlighting such seizures.